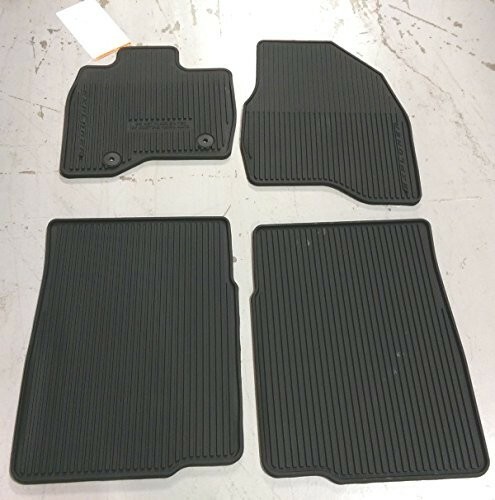 Front & Rear mats, Charcoal black, Interior trim cade -W*, No Vehicle Logo * Premium-grade carpeting is custom fit to the exact contour of each vehicle. 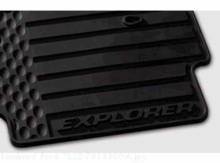 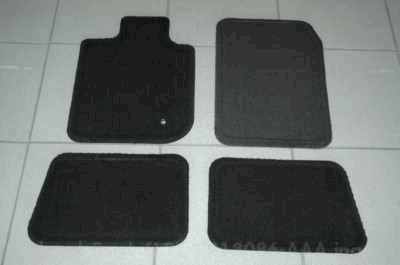 * Driver-side mats have positive retention, and all mats have a nibbed backing to help preven slippage. 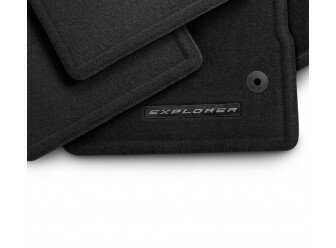 * Single retention pin.